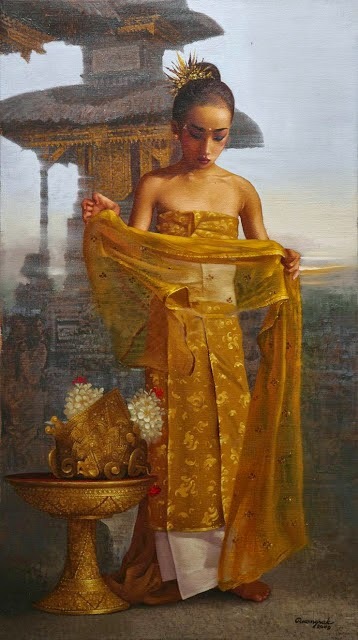 Graduated during the eighties, Rearngsak Boonyavanishkul was heavily influenced by the modernism movement in the West. 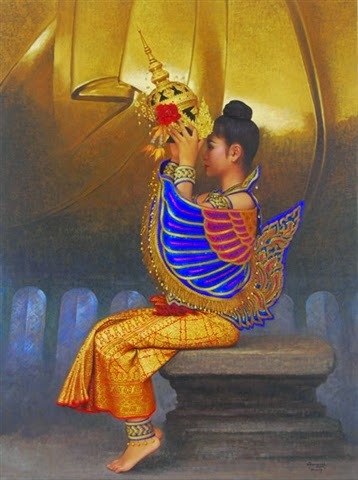 He went through a period of Surrealism, painting words that transcends reality and escapes into the metaphysical world. 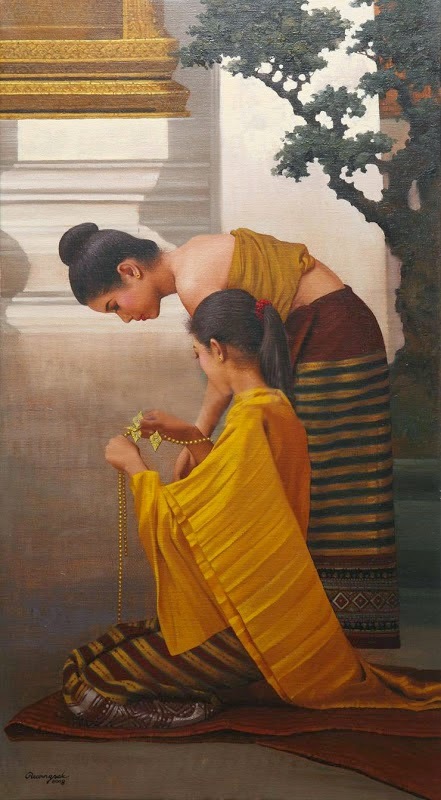 As a Thai artist, his works are often heavily laced with religious themes. 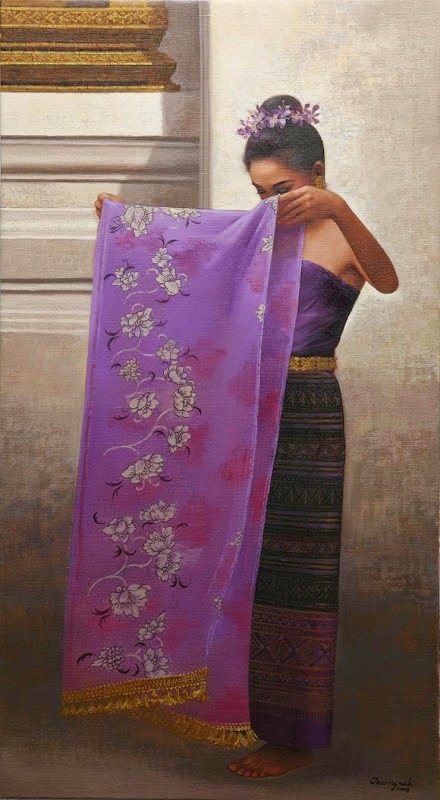 However, in 1990, when he moved to Singapore, Rearngsak Boonyavanishkul dropped the metaphysical world, and embraced, ironically, hyper-realism. 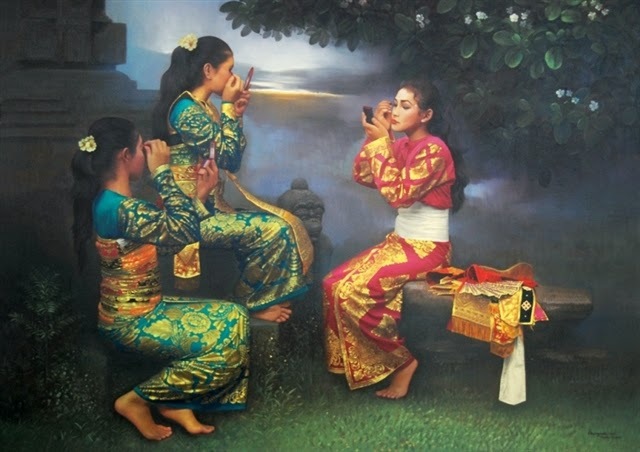 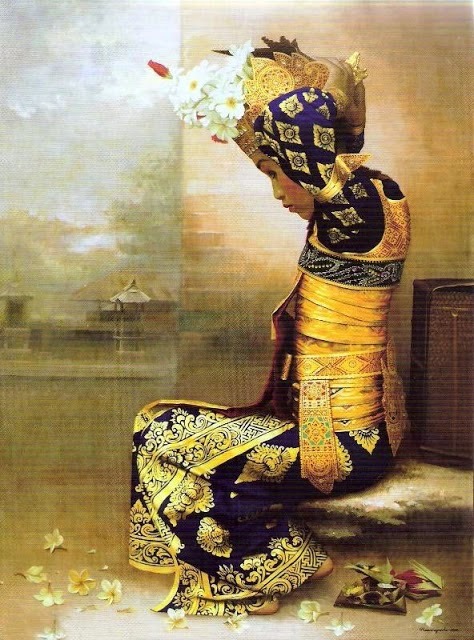 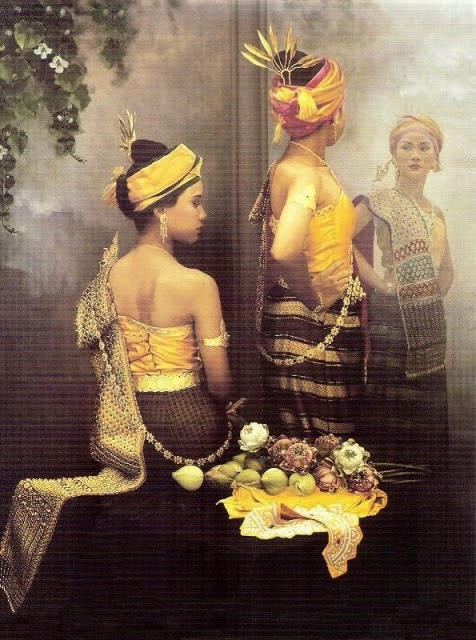 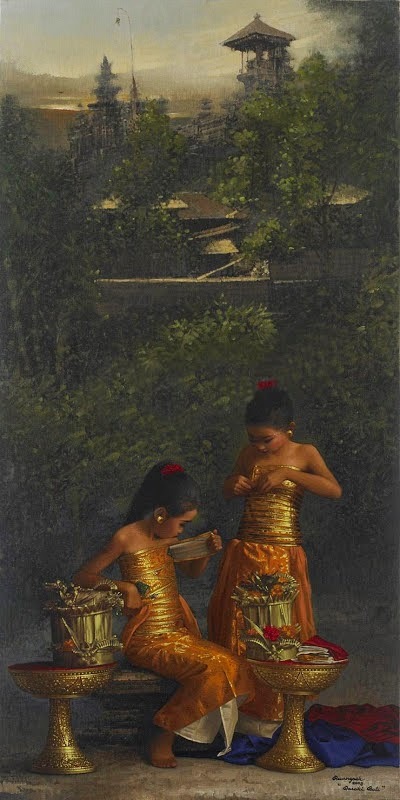 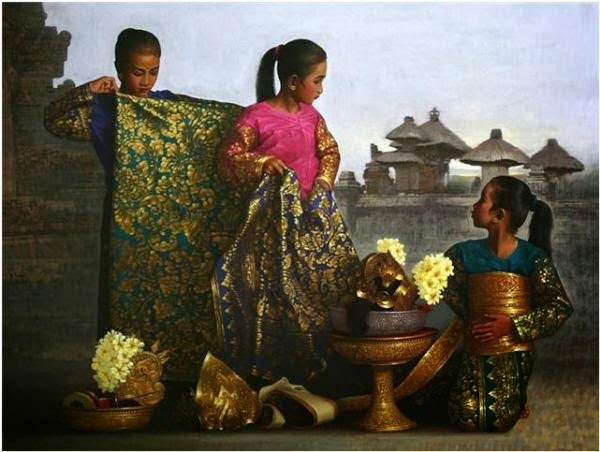 He began to paint Balinese and Thai dancers, of which their photographic realism deserves one’s utmost admiration. 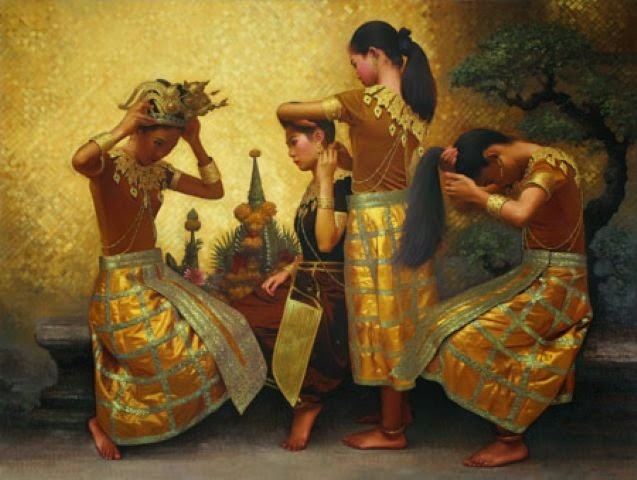 In fact every dancer is captured with sleekness and clarity and their costumes are intricately decorated to the tiniest detail possible. 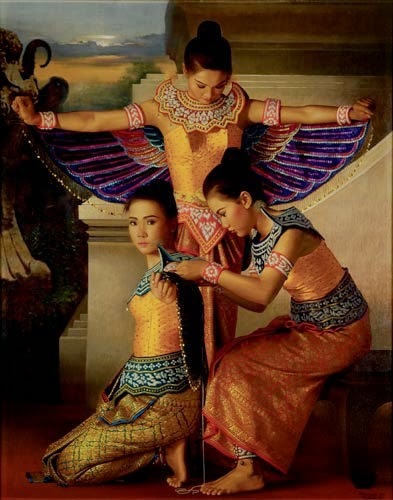 Unsurprisingly, Gatra magazine (November 9, 2002) writes about how the women in his works come alive at night but of course, must only be considered as a hyperbolic praise for Rearngsak Boonyavanishkul. 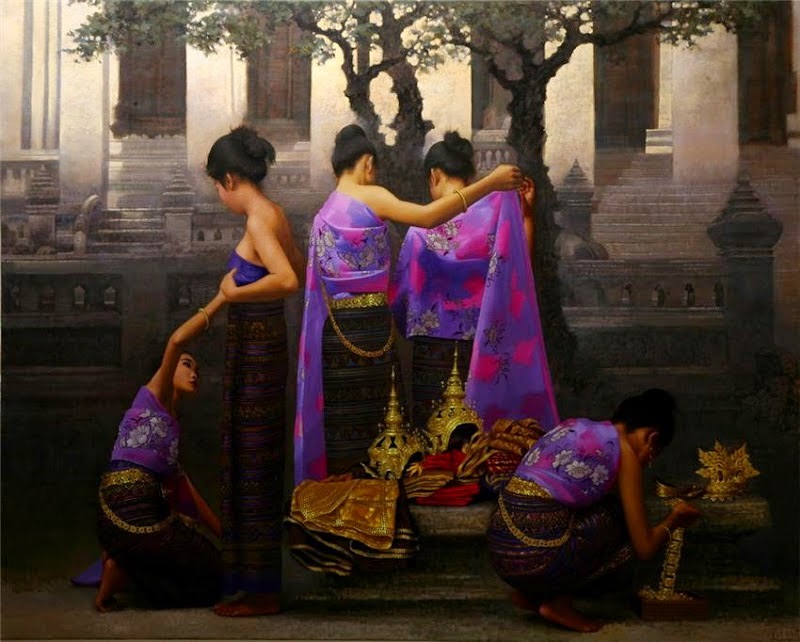 Graduated in 1986 from Faculty of Painting, Sculpture and Graphic Arts, Slipakorn University, Bangkok, Thailand.